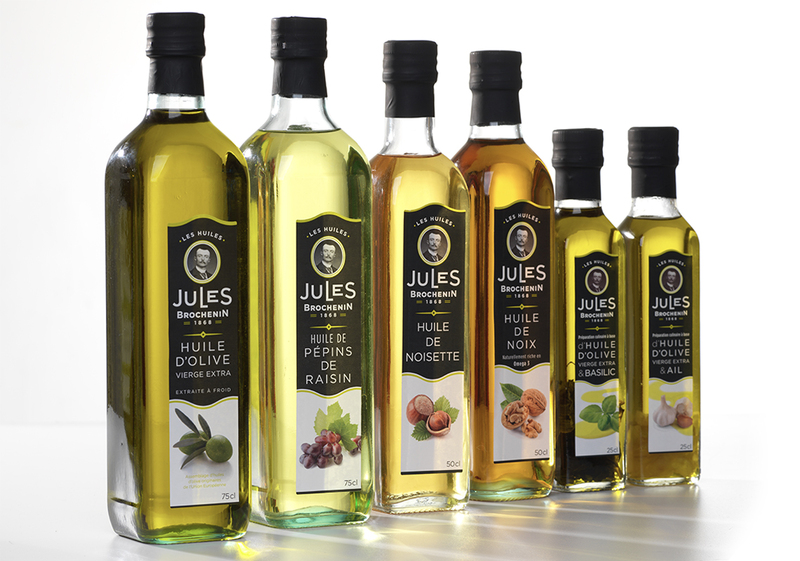 The organic and gourmet oils of the Jules Brochenin range mesh perfectly with a healthy lifestyle. They are a fundamental ingredient for people who enjoy cooking for themselves and others, all while taking pleasure in eating healthy, organic products. Are you interested in distributing our brand? Our products? 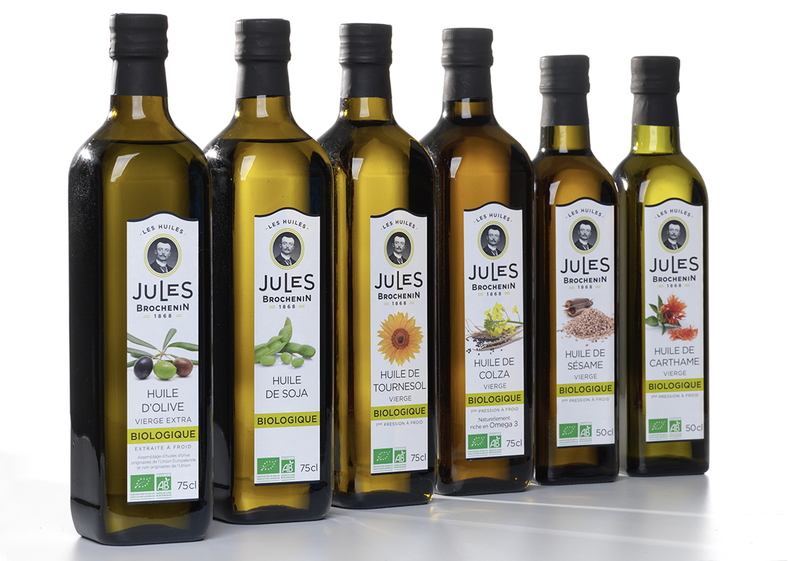 The Jules Brochenin Organic range offers a broad palette of flavours: extra virgin olive oil, sunflower oil, rapeseed oil, sesame oil, safflower oil or even soybean oil…. This wide range of flavours will enhance anything you cook. Subtle and refined, the Gourmet range reveals aromas full of promise. Whether it’s our hazelnut oil, walnut oil, extra virgin olive oil, grapeseed oil, or flavored extra virgin olive oil, any of these oils will be sure to delight those with a delicate palate. The culinary preparations developed by Jules BROCHENIN bring an essential element of pleasure to the kitchen. Whether you are interested in our culinary preparations for pizzas or other spicy dishes, or Burgundy fondue, you’ll be surprised by what our oils can add to your cooking. 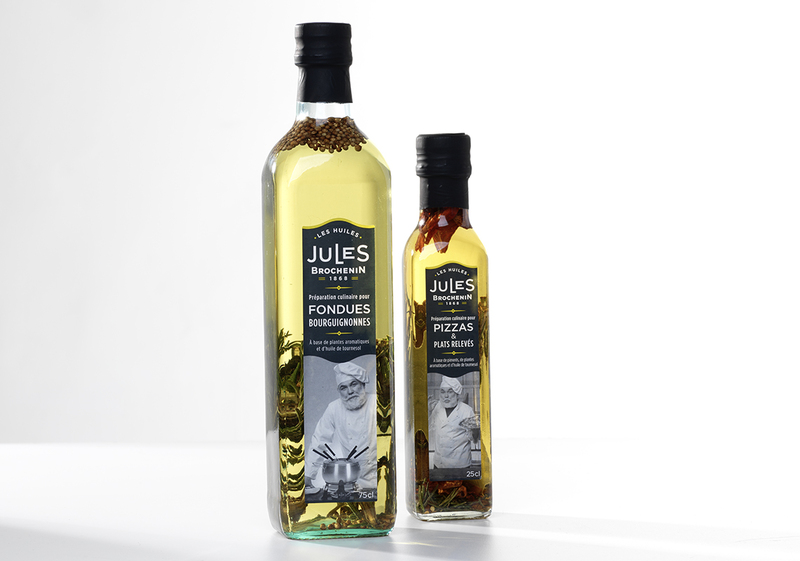 The economic range of Jules BROCHENIN awakens the taste buds with its quality and the touch of originality it gives to each recipe. 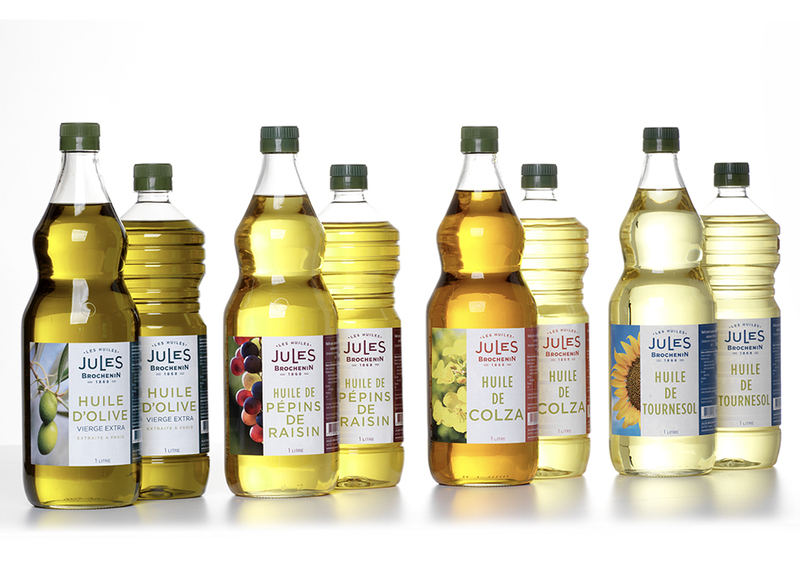 Cooking with vegetable oil has never been more enjoyable!